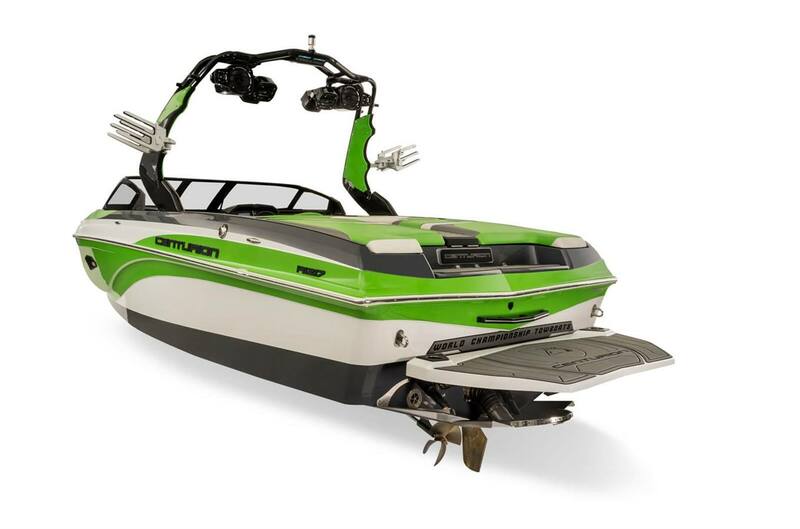 Compact and powerful, this popularly-sized 21-foot 7-inch World Championship Towboat is built on a Deep-V hull designed specifically shaped to create World Championship wakeboard and wake surf wakes. Ideal for high performance, in a manageable towing size. Length W/O Platform: 26 ft. Length W/O Platform: 24 ft. 1 in. Trailer Width: 8 ft. 6 in. Height to the Deck: 6 ft. 2 in. Height With Tower Up: 11 ft. 5 in. Length Overall: 21 ft. 7 in. Standard Torque: 410 ft. / lb. Max Torque: 545 ft. / lb. 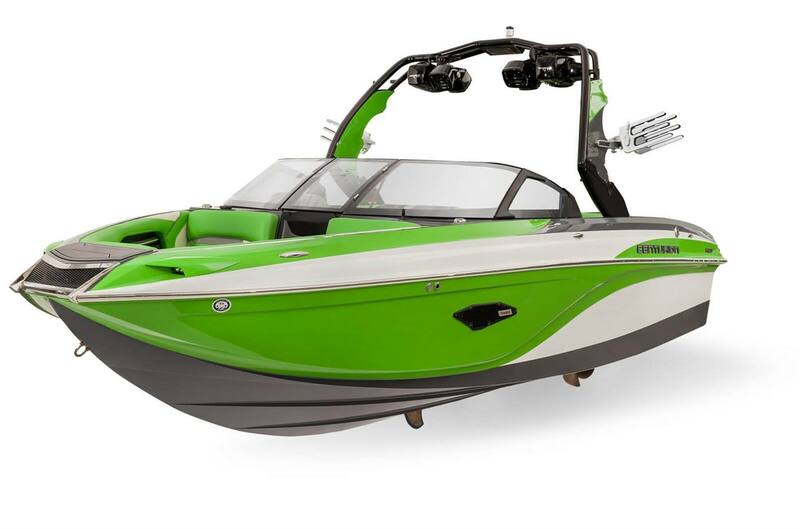 With as much as 4950-pounds of ballast, the Ri217 has the industry's largest factory ballast capacity in a 22-foot boat. Create pro level wakes or waves that can be adjusted independently midsession in as little as 90 seconds with available RAMFILL ballast. With 20 degrees of dead-rise at the transom the Opti-V Hull displaces more water with less weight while preserving a great rough-water ride. Sleek and smart looking, this compact powerhouse says volumes about your intentions. Clearly built for performance, the black-framed windshield casts a striking accent that highlights the exterior. 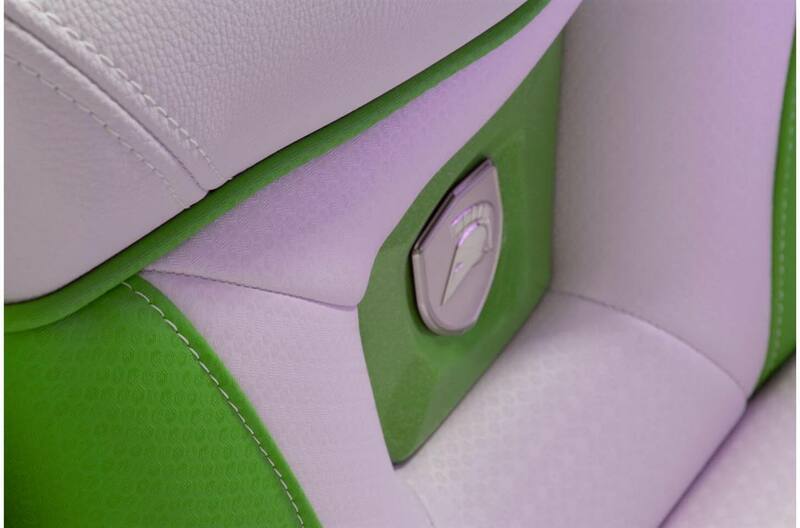 Choose custom colors to make your own statement. 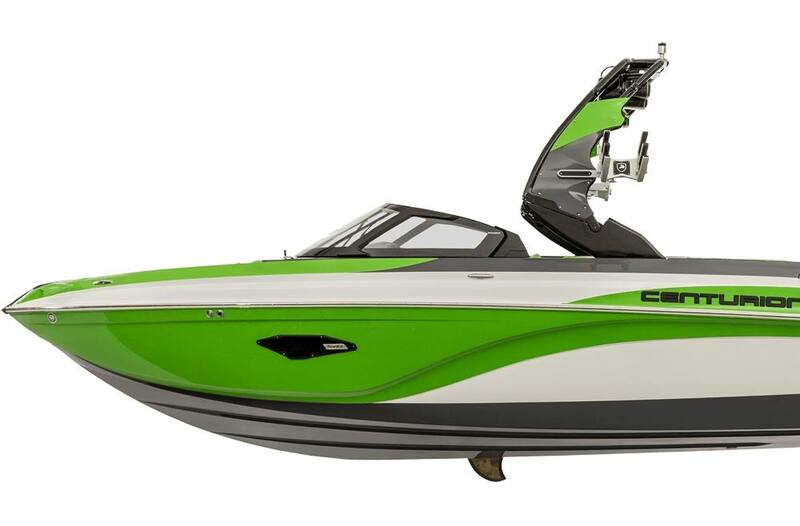 Founded on performance, this boat is also a driver's delight. The Ri217 is extremely responsive at both slow and high speeds. 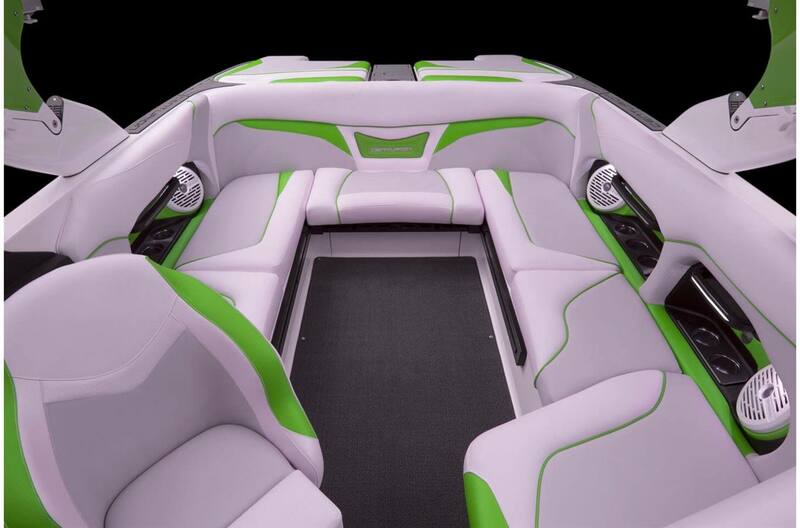 Drivers will have multi-tasking control over every boat system with the Side by Side (SxS) HD Touch Vision Dash. People will line up to be your driver with this boat. Centurion offers the largest subfloor ballast capacities that does not encroach on your storage areas. Centurion's Comfort Strong Marine Vinyl by Spradling offers double the top coat of any competitor at 17 mils thick. 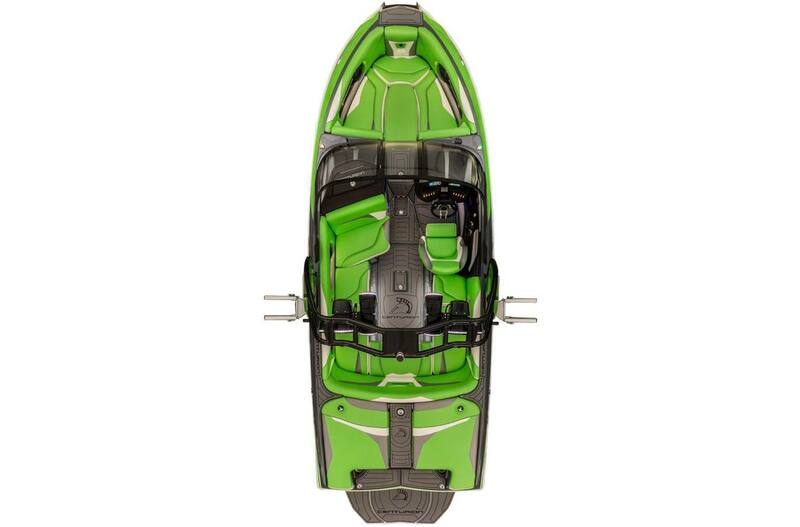 VIP construction, Patented Silent Stinger Wake Plate and GM Marine, create a perfect ride that is inside-voice quiet. Fineline Industries LLC reserves the right to change model specifications, standard and optional equipment, color schemes and pricing at any time without notice or incurring obligations. It is the Dealer's responsibility to adhere to all State and Local regulations and laws governing minimum requirements needed on each boat, such as trailer brakes, kill switches and other safety equipment.